Zhengzhou mingtai al industrial co.ltd is specialized manufacturers from China, Aluminum Checker Plate, Chequer Aluminum Plate suppliers/factory, wholesale high-quality products of Aluminum Chequer Plates R & D and manufacturing, we have the perfect after-sales service and technical support. Look forward to your cooperation! 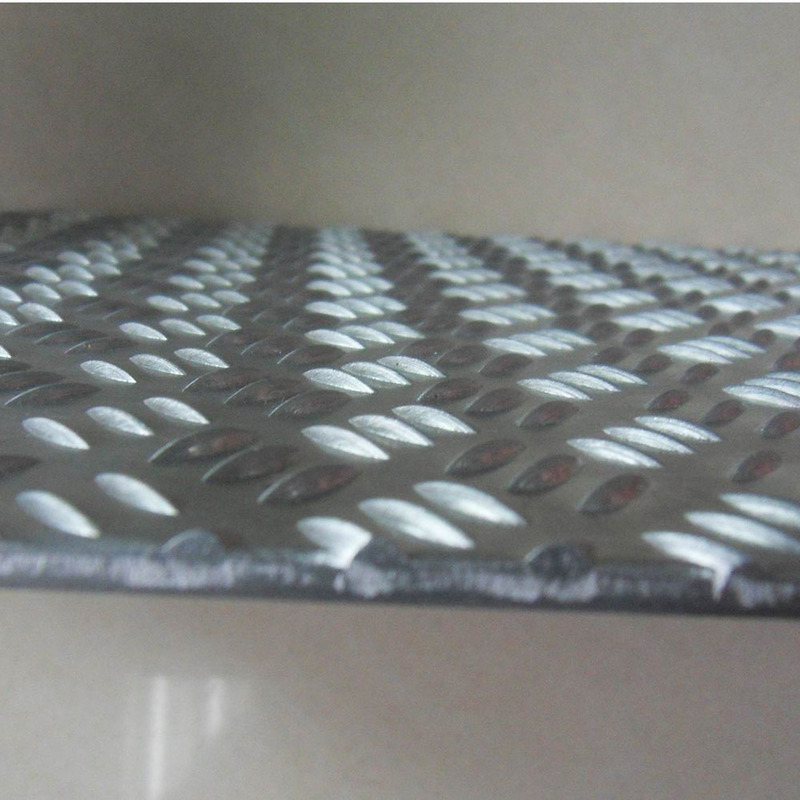 Aluminium tread plate, sometimes called aluminium floor plate or aluminium cheker plate. 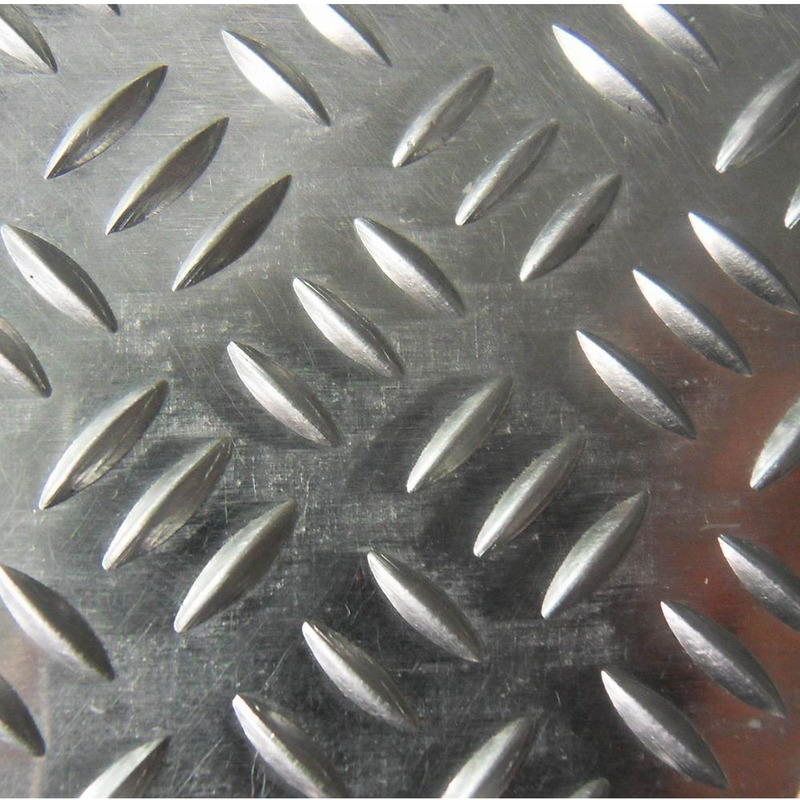 Aluminum Tread plates are designed for heavy duty usage. Most often installed on truck steps, in truck beds, as an exterior for a work box, they provide a dent and scratch resistant surface that handles major wear. They protect the underlying metal frames from damage by hammers, sholves and iron spikes (along with countless other heavy objects) that are typically dropped onto these surfaces. 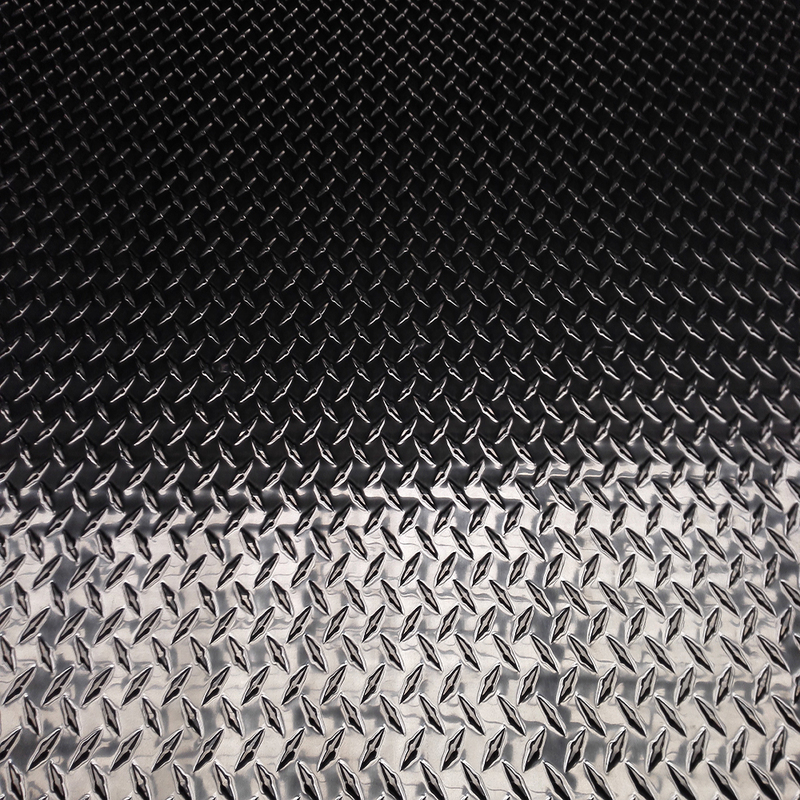 The texture of aluminium tread plates prevent skidding and other slippery accidents. The main advantageous features such as : wear resistant, lightweight, decorative, easy for cleaning, machine washable, weldable, insensitive to atmosphere influences , seawater and numerous chemicals. 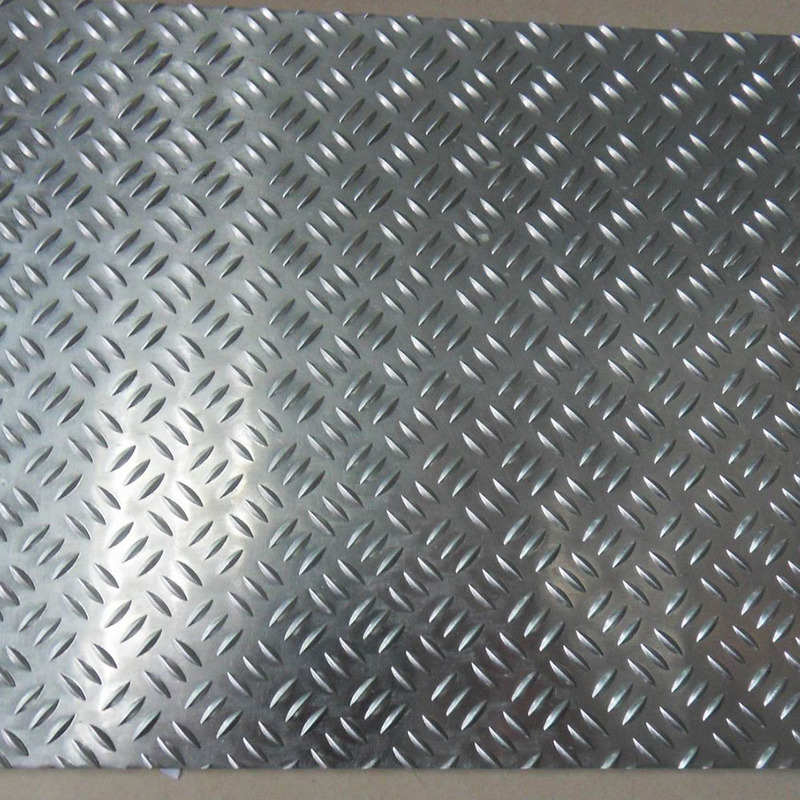 Mingtai aluminum is a professional aluminium chequered plate manufacturer in china, There are aluminium chequered plate suppliers in Malaysia to promote the best prices and services for you. Looking for ideal Zhengzhou Mingtai Al Industrial Co.ltd Manufacturer & supplier ? We have a wide selection at great prices to help you get creative. All the Zhengzhou Mingtai Al are quality guaranteed. 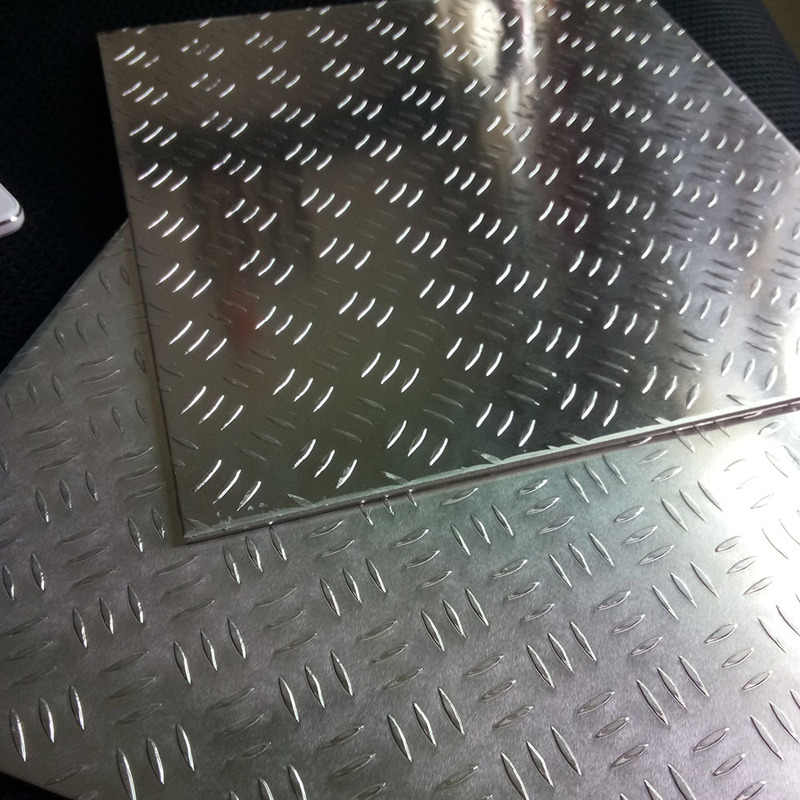 We are China Origin Factory of Aluminium Chequered Plate Malaysia. If you have any question, please feel free to contact us.